Winter Landscape. Street - Road Covered with Snow. 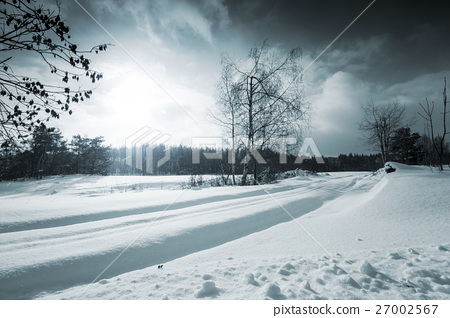 Stock Photo: Winter Landscape. Street - Road Covered with Snow. Winter Landscape. Street - Road Covered with Heavy Snow.